The novel I recently submitted to an agent with working title 'The Grandson' is set in Siena, Italy. 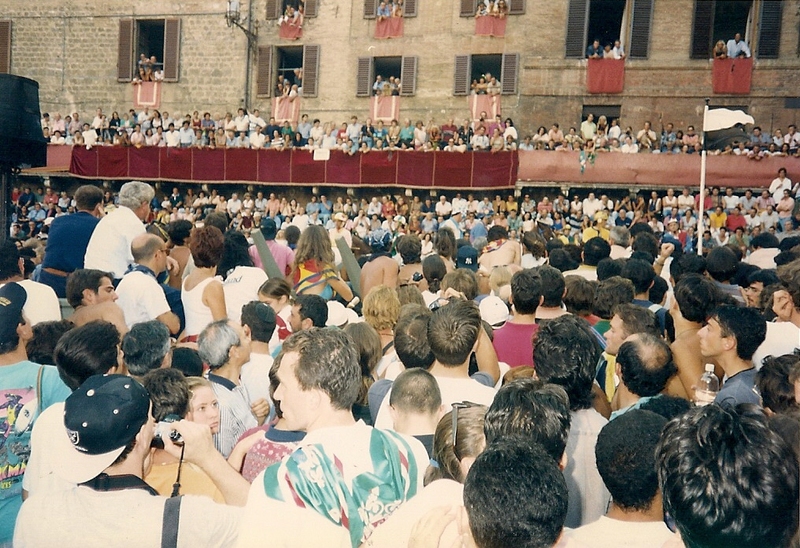 I lived in Siena for eight months in 1994. 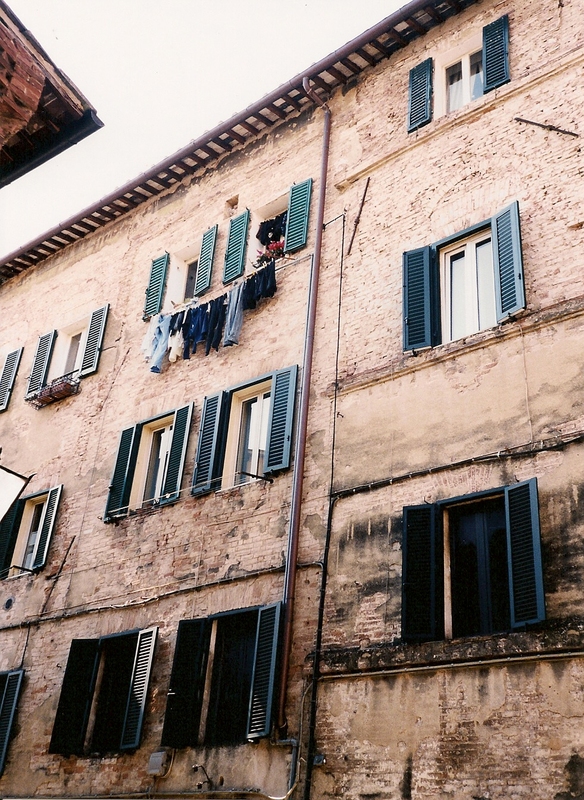 Five months of that time was spent studying Italian and three months was spent as an au pair. In 'The Grandson' the main character, Jessica is an au pair and she looks after an eighty year old lady called Sophia. Sophia's Italian-American grandson is the hero, Alessandro. I have an album full of photographs from my time in Siena which I've used as inspiration for scenes in my novel. It's amazing how a photograph can jog a memory. 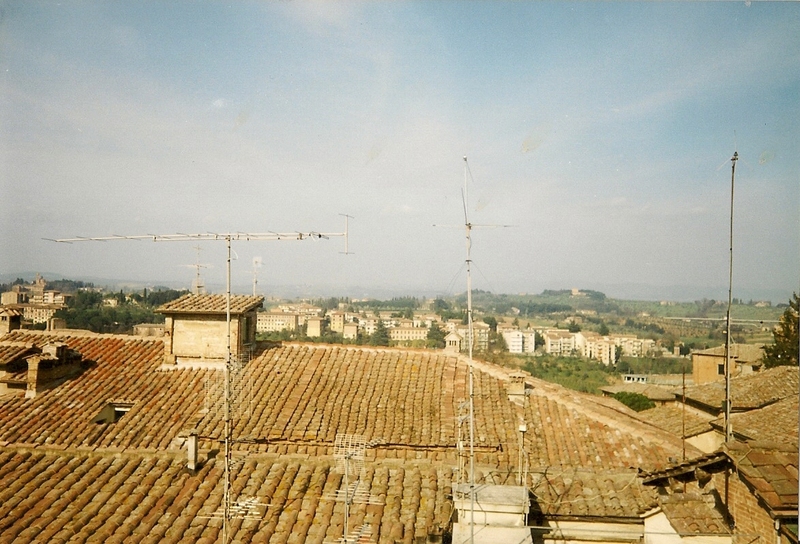 The picture above was the view from the flat I lived in when studying. I've used that view as the opening scene in my novel. The heroine, Jessica is hanging out washing when the hero buzzes on the intercom. 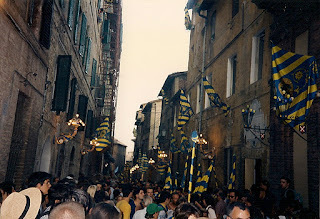 In 2006 I went to Florence for the weekend with some friends and I got the bus to Siena for the day. I took some more photographs that day to help with scenes I'd written or planned to write. Here is a selection of photographs which I've used as inspiration for scenes. Above: The view from Jessica's bedroom window. The other rooms in the flat overlook Tuscan scenes. Above: The grand entrance to the flat where Jessica lives. 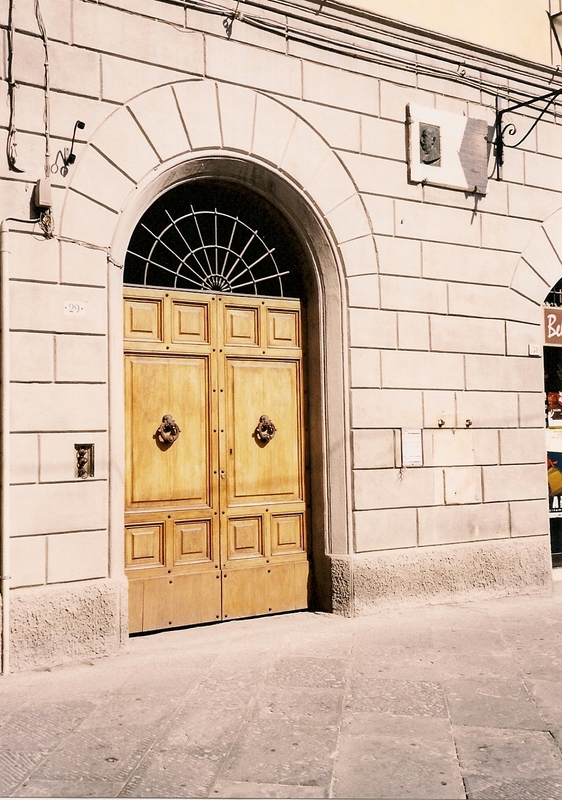 The restaurant where Jessica and the hero, Alessandro go for dinner twice. The first visit is a success. The second visit at the end of Act 2 is a disaster. The photograph above was taken at the street party of the Tartuca contrada which won the Palio in August 1994. There is a street party scene in my novel where another girl, Natalie competes with Jessica for Alessandro's affection. The family that Jessica au pairs for have a villa in Castiglione della Pescaia, a charming seaside resort not far from Siena. Alessandro turns up at this villa to surprise Jessica at the beginning of Act 2. This is just a handful of the photographs I've used to help bring scenes to life when writing my novel. I'd be interested to know if you've used photographs as inspiration or if you have any other comments. Found you on SheWrites. :) I haven't been to Italy but have been itching to fly there. Thanks for showing us these beautiful pictures! 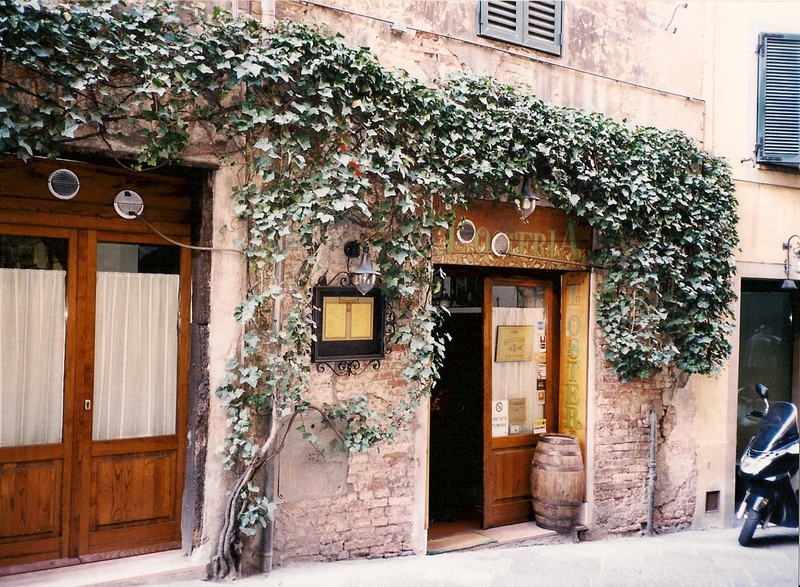 I love stone buildings, rustic restaurants and cafes, and the beach. 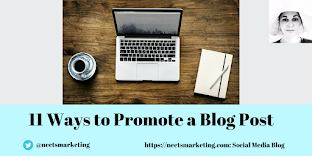 Hi Anita, just stumbled on your blog from the She Writes site. Good luck with the submission! I love the idea of using personal experiences and photographs as inspiration for novels. 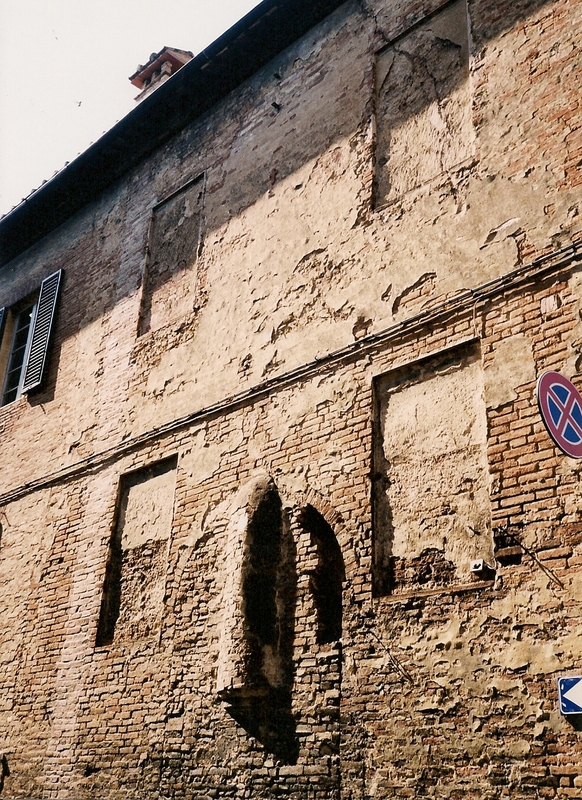 Your time in Italy looks like it was amazing and, having been there, the buildings and sites are so inspirational. Love your photos Anita, and what a great idea to use photos as inspiration. Great photos. I can see why they inspired you when writing your novel. I wrote my most recent novel and had an old piece of film that inspired me. It was incredibly exciting and satisfying to then track down the actual place in Paris this summer and be invited in to look around by one of the tenants. I've since edited the book and it certainly helped to recall smells, sounds and the atmosphere of the place I'd imagined for so long. Super photos, Anita. They've really captured Siena, a town that I, too, love. Using photos is a great way to jog one's memory and to pick out details that you might otherwise have missed whilst in the thick of things. It's also nice for the readers of your blog and novel to see the shots that come from the area in which the novel is set. I've done the same for my People's Friend Pocket Novel, coming out March 22nd. 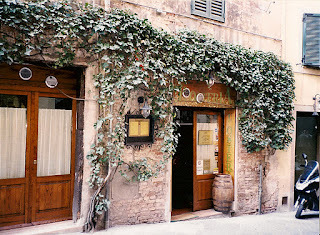 It's set in Umbria, in Bevagna and Montefalco, and I took photos of the area, which I used when writing the story. I love novels set in Italy and I can't wait to read yours. I hope the agent takes the book and soon gets you a publisher. Fingers crossed. Lovely photos, and I enjoyed reading about your novel. My first visit to Siena was following a week in Florence when 'culture fatigue' had set in and loved it instantly. Small enough to walk around, stunning architecture, with all the sights and smells of Italy at its finest. Thanks for the photos and huge amounts of support for the book. 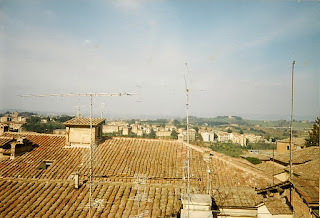 With Siena as a backdrop and a writer as talented as yourself: how can it fail? Seeing your photos has inspired me to make more use of them myself. I set my latest story in Cambridge, my home city, so I hadn't worried about recording scenes to jog my memory, but actually, using photos might well give me time to notice small, atmospheric details that I'd otherwise miss. Loved seeing your pictures. Best of luck with the agent! 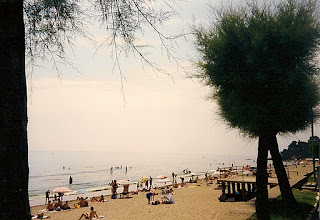 I love Italy and we've been there several times - mostly camping when we were poor students/teachers. Your photos brought it all flooding back. Its a shame that photographs don't carry scents and sounds with them, Anita. Good luck with agent and your current WIP. I've got to get back into my writing. Lovely photos! I visited Siena in 2009 on the day they were choosing the horses and riders for the July Palio - how I would have loved to have seen the race! My novel is set in Devon and when I was doing my initial research, I went down and took some photos which really helped me when I came to recall a particular scene. I'm looking forward to seeing your novel in print, Anita. Good Luck with your submission! What great photos Anita and how lovely to share them and how they fit into your novel with us all. Thank you all for your lovely comments - I really enjoyed writing this post.